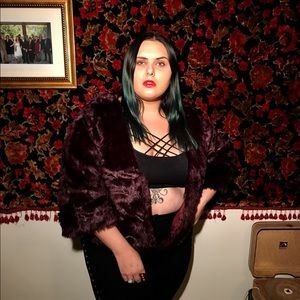 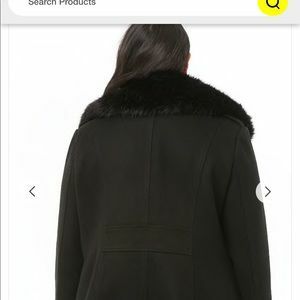 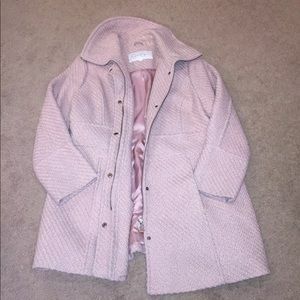 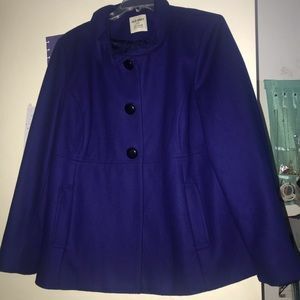 Plus size 18W Wool in peacock blue. 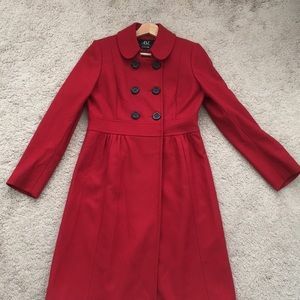 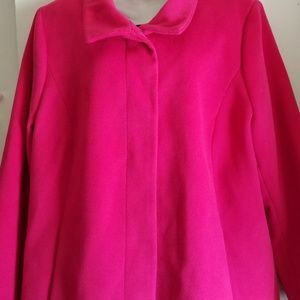 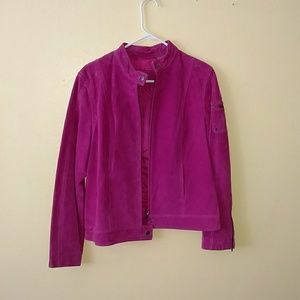 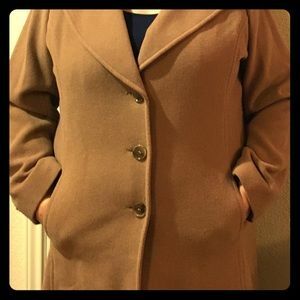 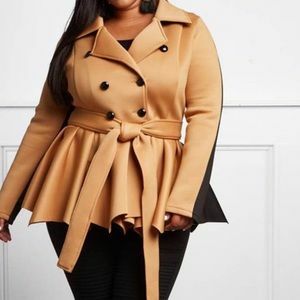 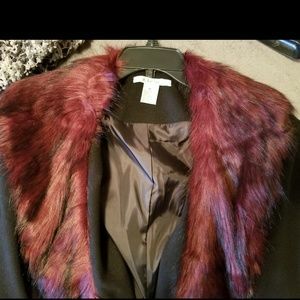 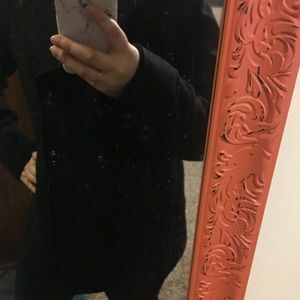 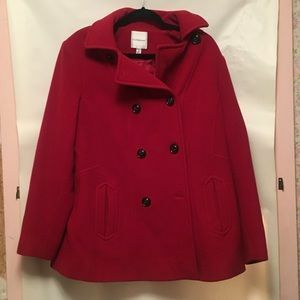 NWT, Coral Wool Pea Coat Plus Size! 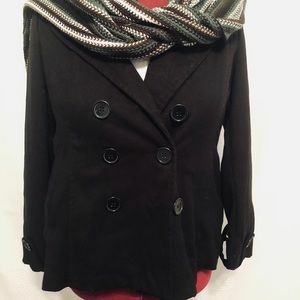 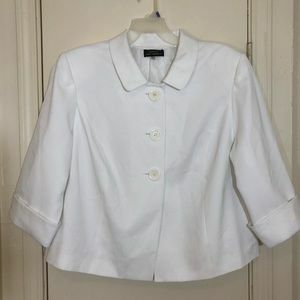 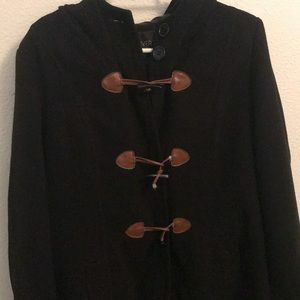 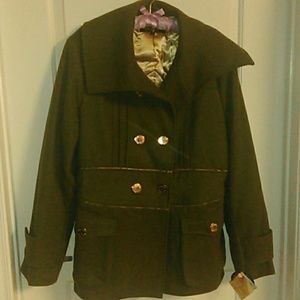 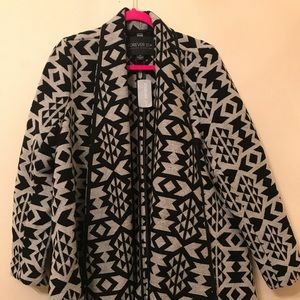 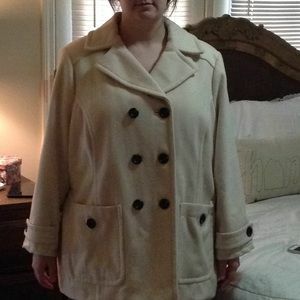 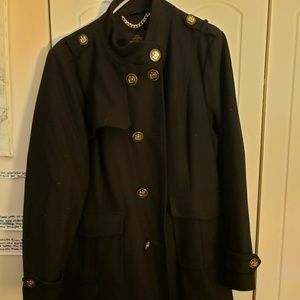 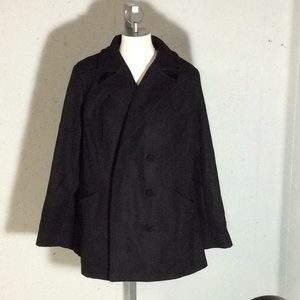 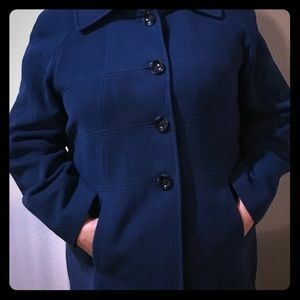 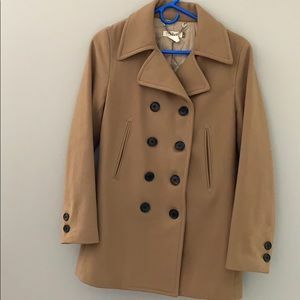 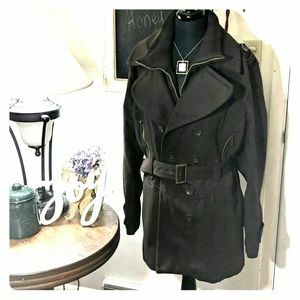 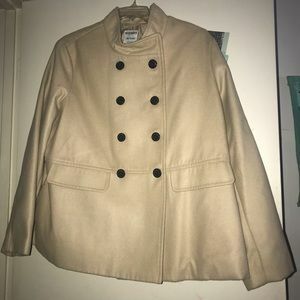 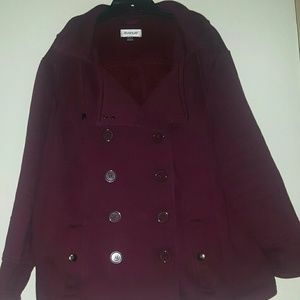 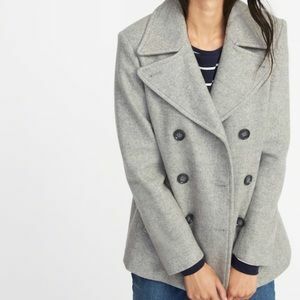 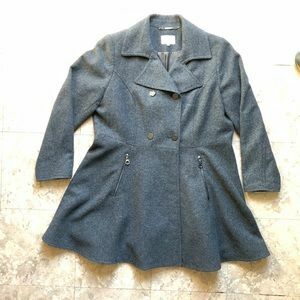 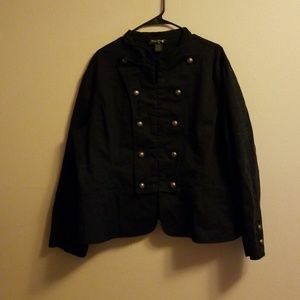 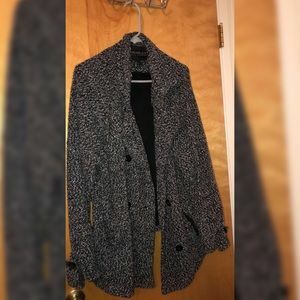 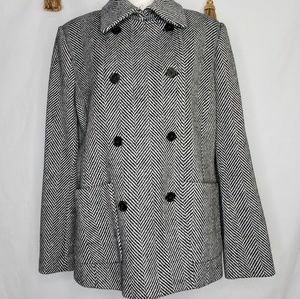 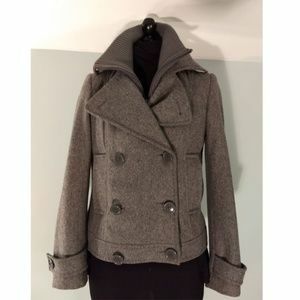 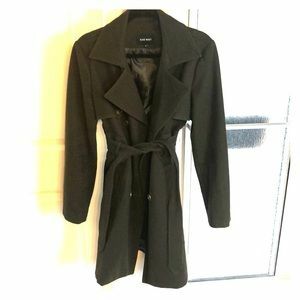 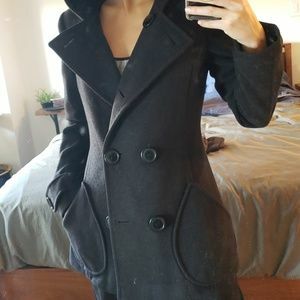 New York and Company Pea Coat size 8 with hood!